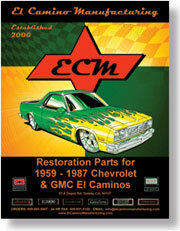 These quality reproduction rear kick panels for the 1959-1960 El Caminos are made exactly like the originals. They are die cut with color matched piping sewn to the boards with matching thread. 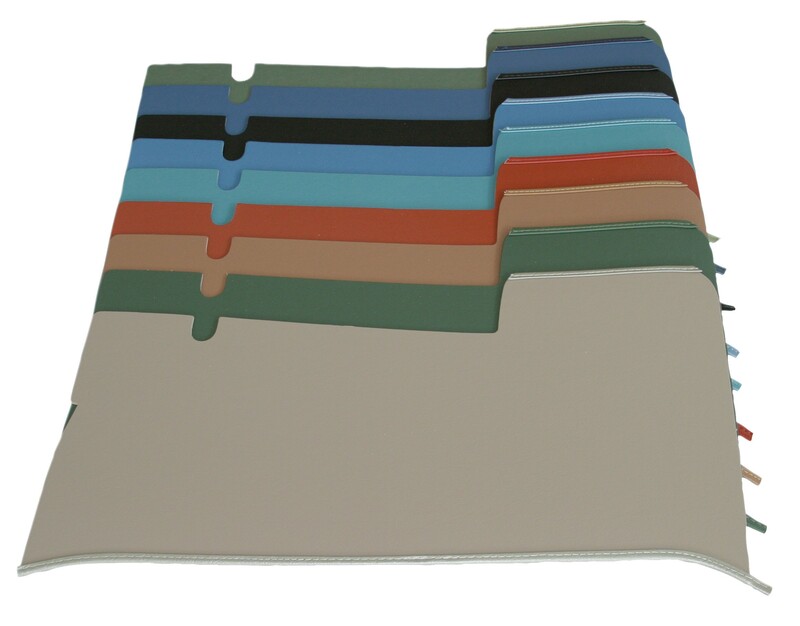 They come in nine different colors to match your interior. So often missing that most people didn't even know they were supposed to have them. Sold in pairs.